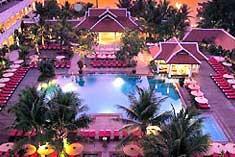 Grab the opportunity to feel the pleasure of numerous spa therapies. 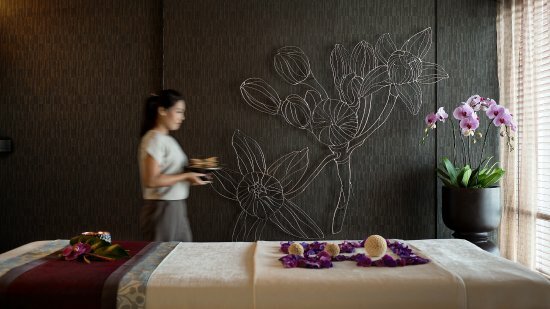 Bangkok Marriott Resort & Spa introducesome special treatments which modify your life. These healing services are aromatherapy, massage, body treatments, facials, hair and beauty salon, relaxation area, boutique and gym. Deluxe Suites overlook tropical gardens, have 2 treatment beds, a private Jacuzzi, a steam/shower room and change room.